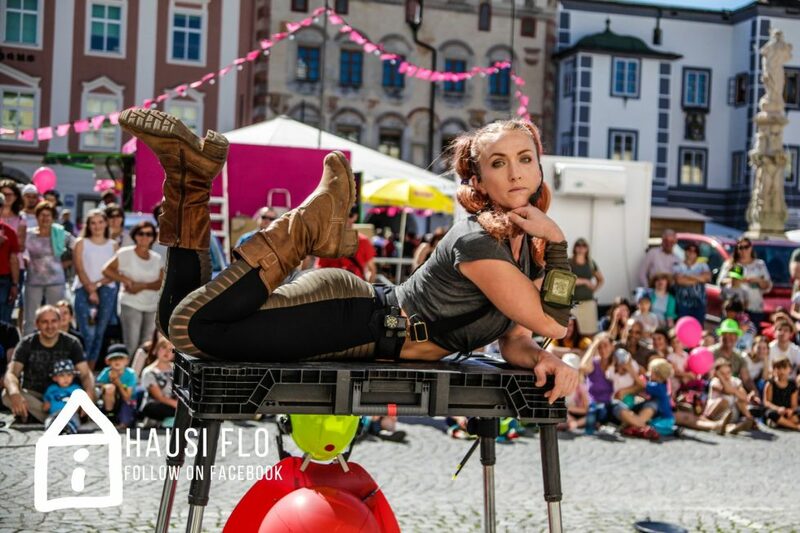 The 9th edition of Festival Fantastika will take place vom June, 30th, ’til July, 1st, in Freistadt. Artists can apply via our application form until March, 1st. We are looking forward to many wonderful – and of course fantastic – moments.